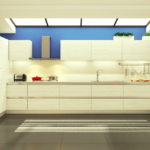 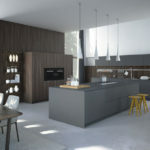 Kitchen remodel is an important aspect of any particular project. 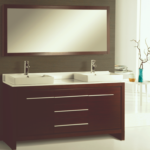 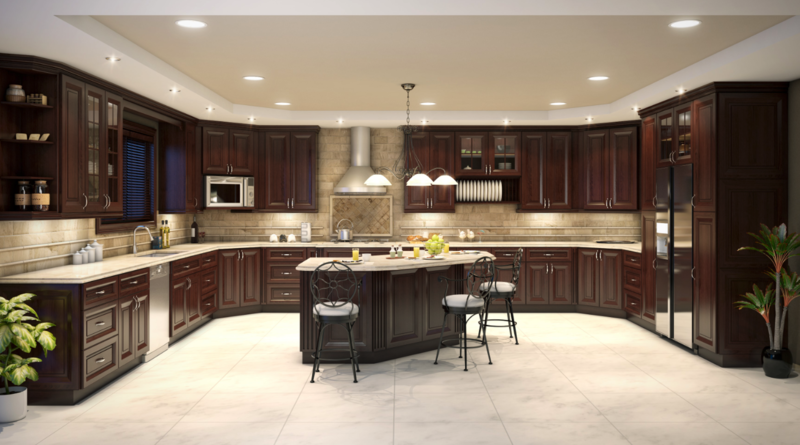 Supreme International offers wide selection of kitchen cabinets, countertops, flooring selection and much more. 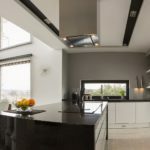 Supreme International has developed a specification, ordering, tracking and installation process to assist its clients in this monumental task, which generally represents 25% of the total cost of projects. 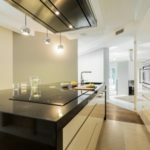 The management of the entire process is often overwhelming for our clients’ internal staff, especially when the scope of the project is large (hotels or government offices). 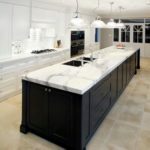 Not only do we have the ability to manage the entire process from start to finish, but we are also able to negotiate with manufacturers to save project owners and construction managers significant amounts of money, which reduces their cost. 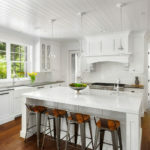 Learn what to do and what not to do during kitchen remodel. 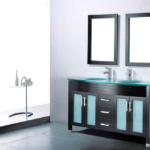 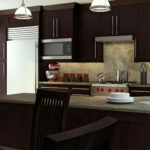 We handle custom kitchen remodel, bathroom remodel, custom cabinets, countertops, lighting fixtures, custom finishes, etc. 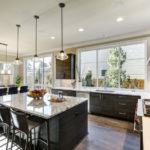 The money saved is generally more than enough to cover our fees, which are calculated on a sliding scale based on the size and complexity of each project. 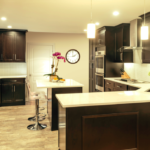 Stop by our showroom today to view hundreds of brands and options for your kitchen remodel project.